Too cute!! 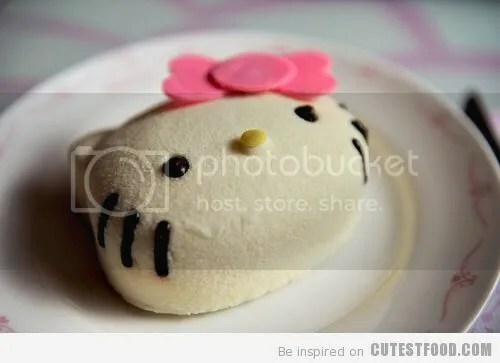 Almost too cute to eat…almost LOL I love all things Hello Kitty…look at her? How could you not? !